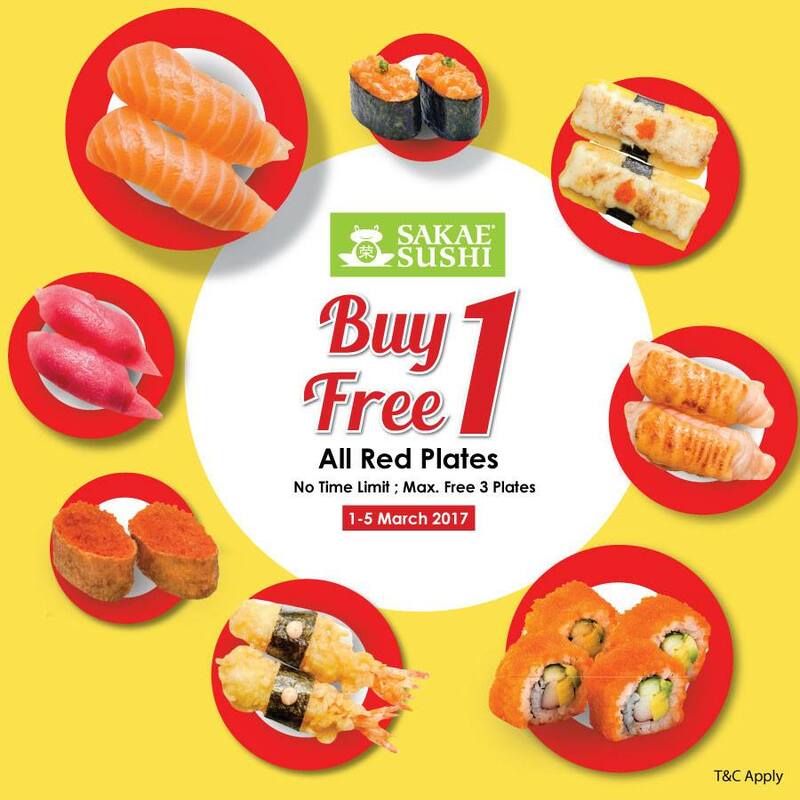 Sakae Sushi Buy 1 Free 1 Red Plate Deals! 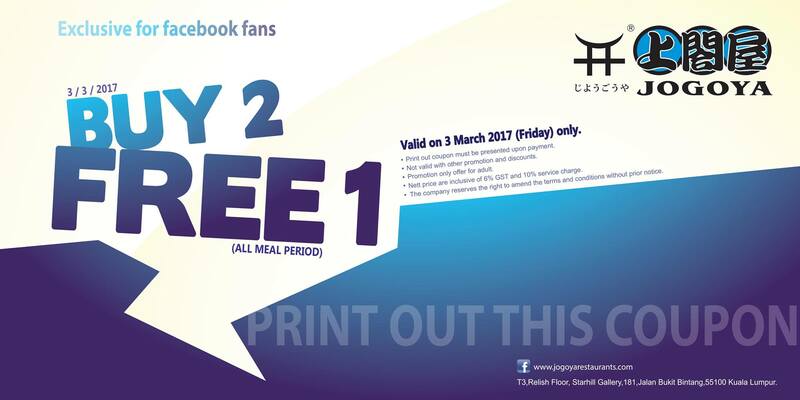 FREE Jogoya Buffet Restaurant Buy 2 FREE 1 Coupon Giveaway! 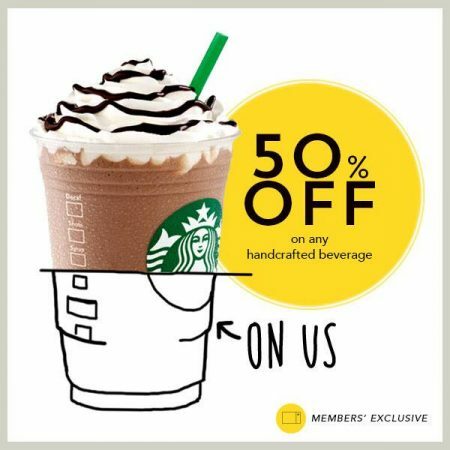 Starbucks Offer 50% discount On Handcrafted Beverage Promo! 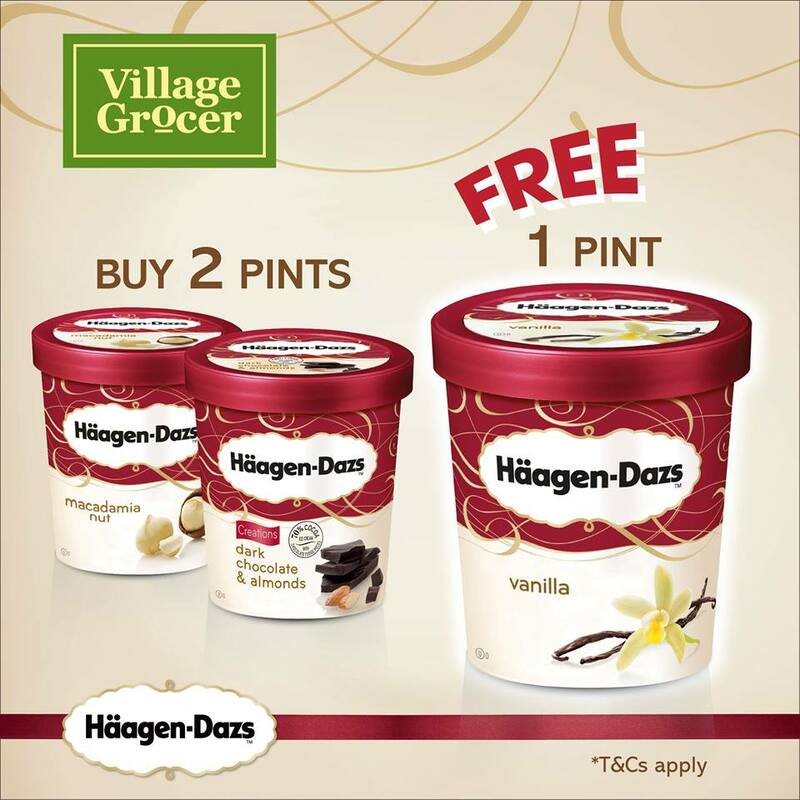 Häagen-Dazs Offer Buy 2 Pints FREE 1 Pint Deals! 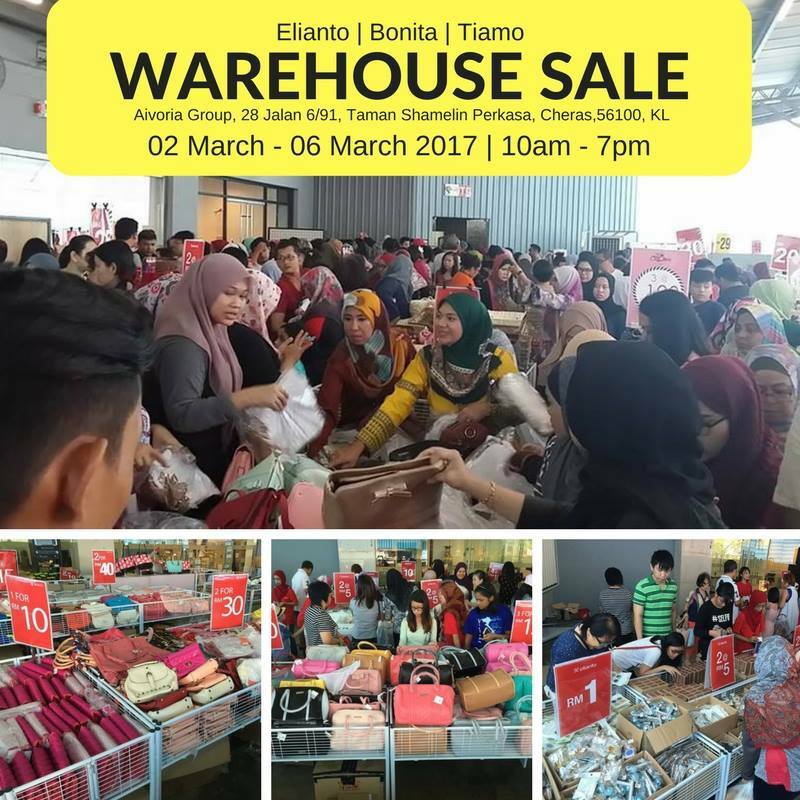 Elianto, Bonita and Tiamo Warehouse Clearance Is Back! 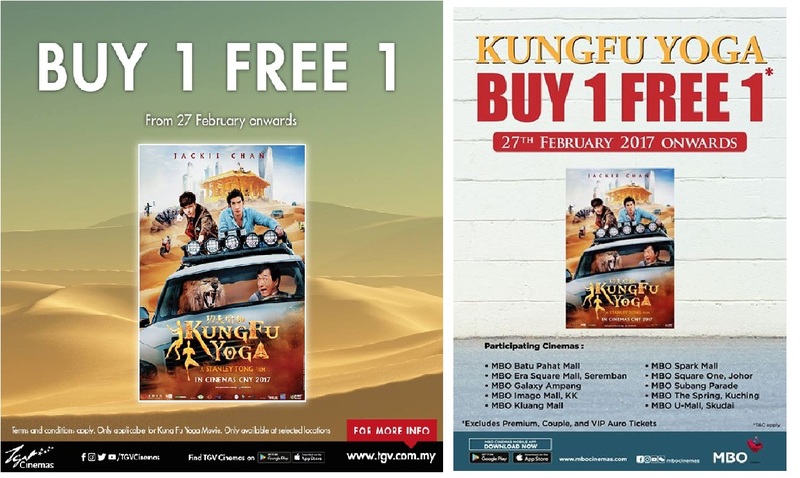 KungFu Yoga movie Buy 1 FREE 1 Promo! 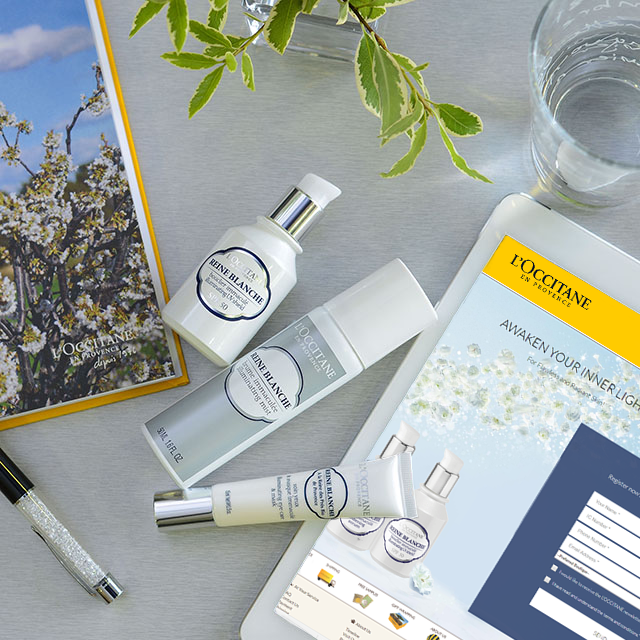 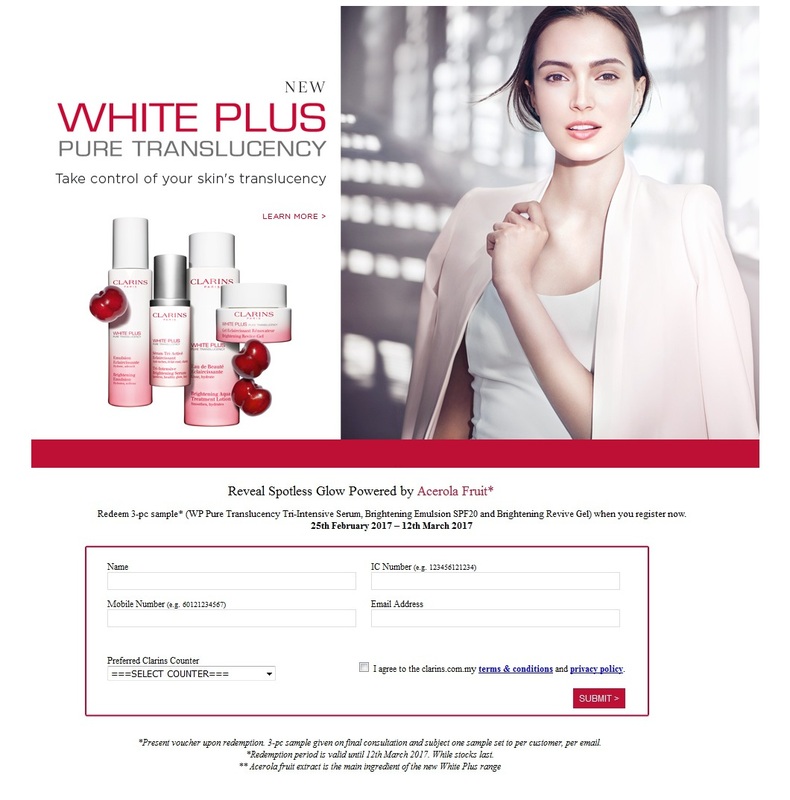 FREE Clarins New White Plus Range Sample Giveaway! 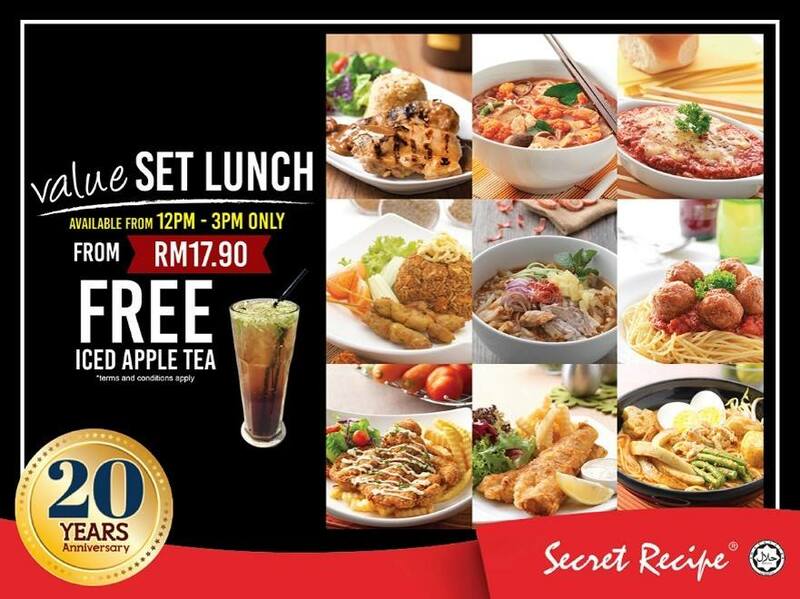 Secret Recipe Offer New Value Lunch Set Promo!